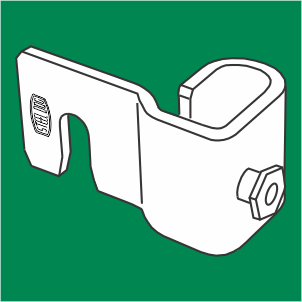 Replace standard 1 x 1 outside corners with low-cost, versatile, and nearly indestructible CC-90 Corner Clips. Can be used on any size panel. 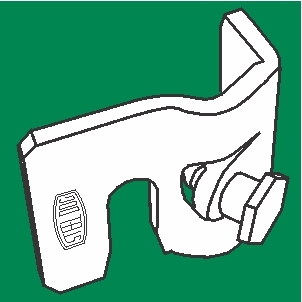 One set of clips can replace many sizes of standard corners.